What would Christmas be without children and Santa? Thank goodness the North American Aerospace Defense Command at Peterson Air Force Base will be on the job again. According to Navy Lt. Cmdr. 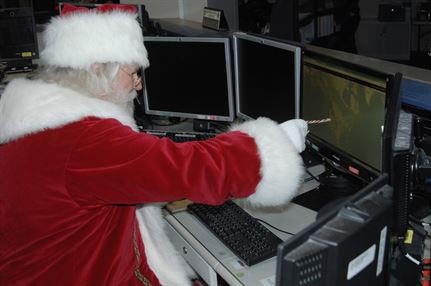 Bill Lewis, NORAD has been tracking Santa global journey for 58 years. Volunteers take calls from children in eight languages. Live coverage is on the official tracking website (with Java/cookies enabled or smartphone). 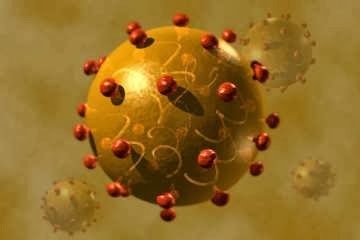 Works well with Firefox.The site had over 22 million visitors from 235 countries last year. Hope Santa visits every one at ASKNOD this year with good things. 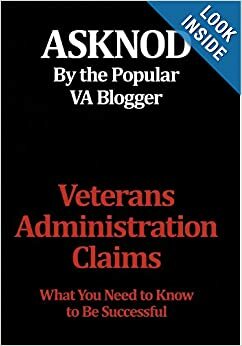 This entry was posted in Humor and tagged ASKNOD BOOK, asknod.org, asknod@wordpress.com, Gulf War Vets Help, Korean War Vets Help, Veterans claims help, Veterans Humor, Vietnam Veterans Claims Help.. Bookmark the permalink. Norad can track Santa, Feds can track cattle, NSA can track nearly everyone but they can’t find any illegals?? And the govt. can’t tell you how many people visited and signed up for Obamacare. NSA probably could, though.